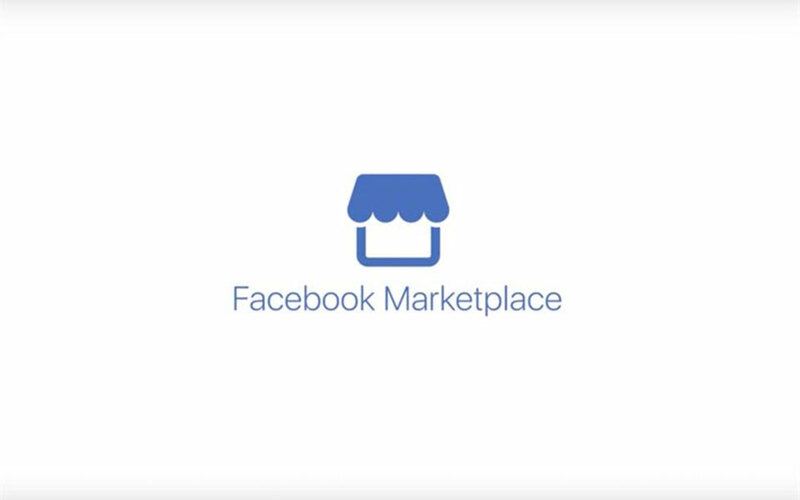 Facebook is launching a new “Marketplace” section on its site to allow people to buy and sell things locally. When the social media giant first attempted an online selling section, it didn’t really go anywhere because it was a desktop computer-only product. This latest version works on mobile devices, making it easier to upload a photo of the item for sale. Facebook says currently the most popular products being sold on the site are furniture, cars and clothes.